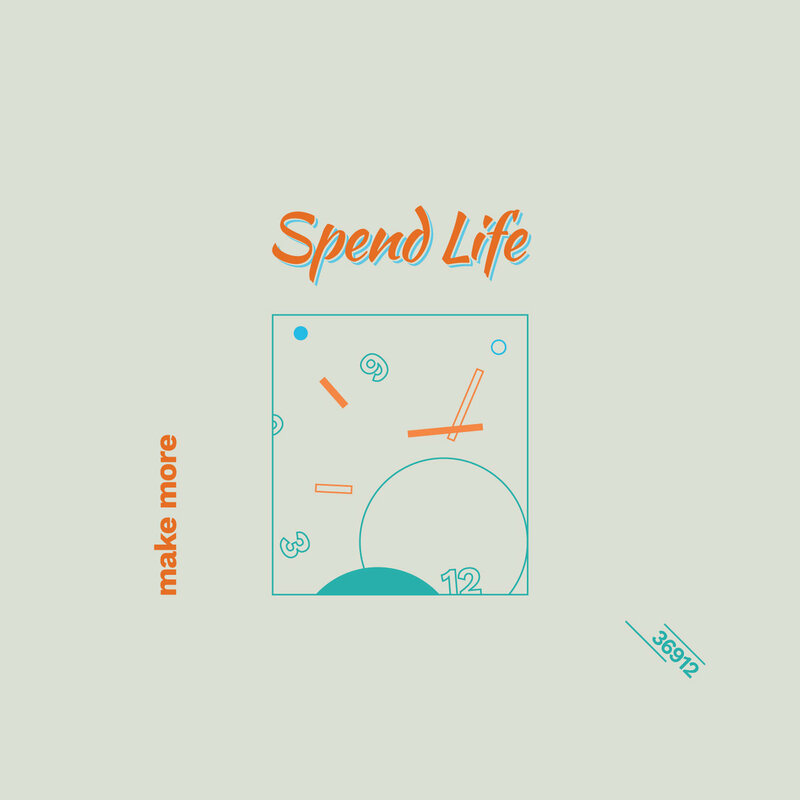 Following the release of their debut full-length album Spend Life, Brisbane’s Make More chats to Triana Hernandez about the progression of their sound, the formation of the album and discussing time as currency. The Ocean Party return with a new album this month even though the dust had barely settled on their 2014 effort. 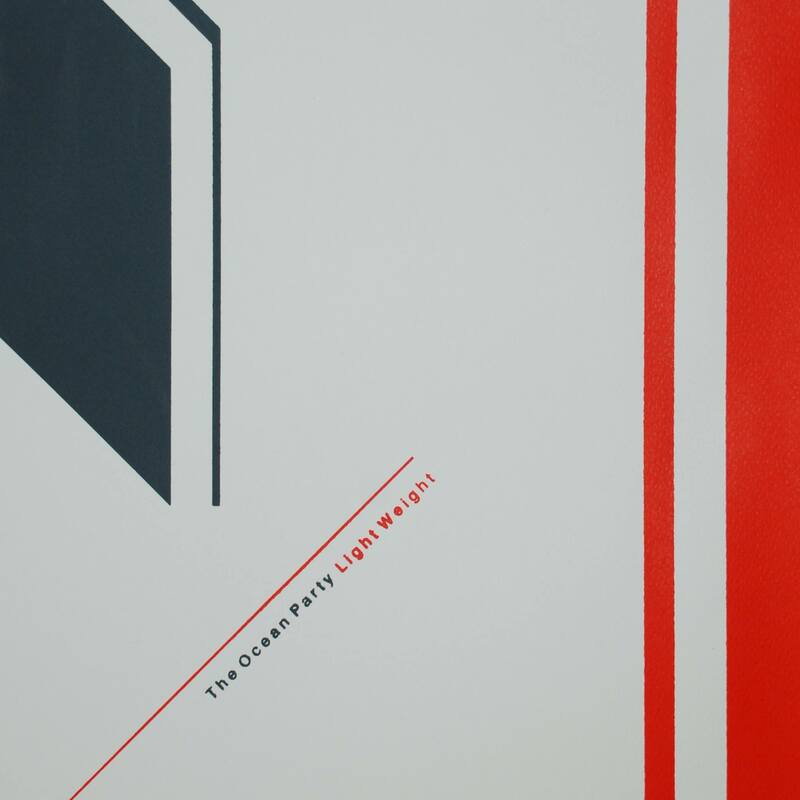 Light Weight is the fifth album from the group that thrives on the continual cycle of writing, recording, touring and repeating. I spoke to the band when they performed in Brisbane last month and got an insight into how the band operates and how they keep up the pace. 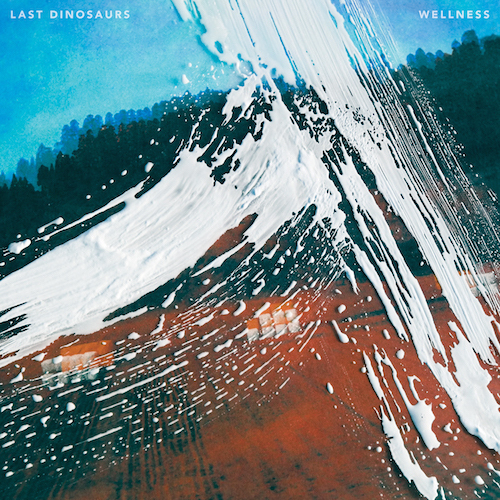 As Last Dinosaurs get set to tour to support their latest record, Wellness, I spoke to Sean Caskey about the delay between drinks and if the idea of ‘wellness’ relates in any way to the band’s emotional or mental mindset at this crucial point in it’s career. 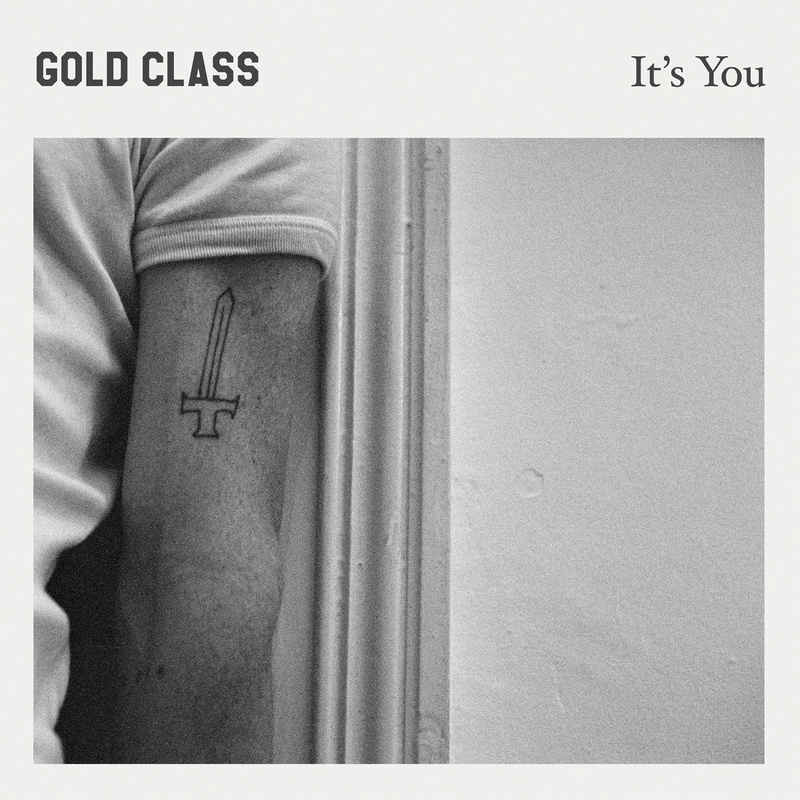 Layered in meaning and doused in heady post-punk atmosphere, It’s You by Gold Class is one of the more thematically striking albums of 2015 thanks in no small part to the bold and powerful observations littered throughout. This album is less a call to arms, more the sound of a band fed up with several of society’s flaws. 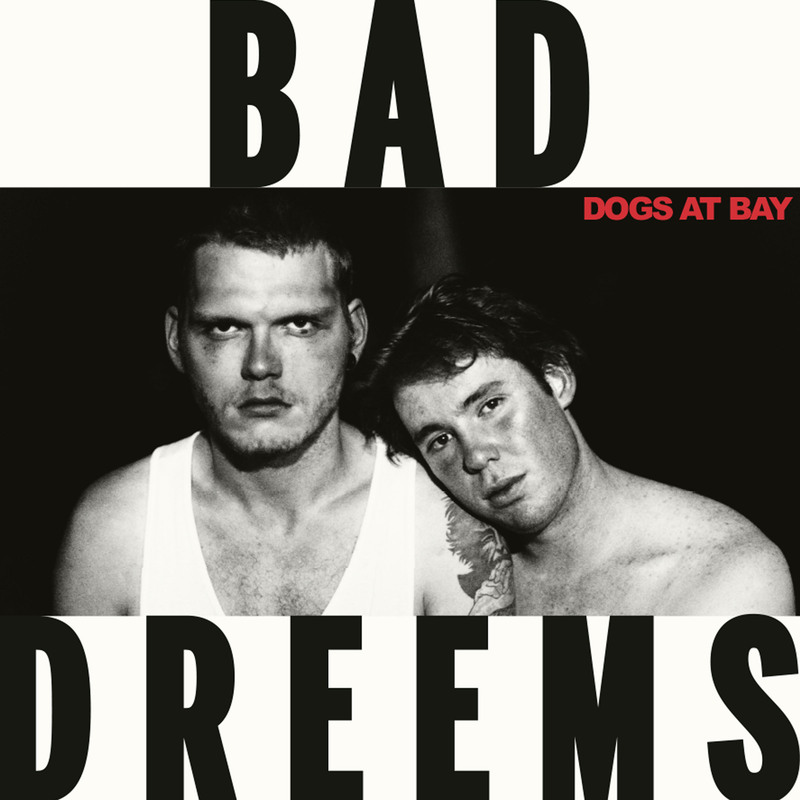 Adelaide four-piece, Bad//Dreems are set to release their first full-length LP, Dogs At Bay. In a series of interviews undertaken since 2013, guitarist Alex Cameron discusses the initial inspiration for the band, the band’s place in the lineage of Australian rock and roll and defending against aspersions that Aus-rock can’t be intelligent or sensitive.